One of my favorite 2016 images. After family formals, Jaime & Nathan stayed behind with me for some couple's portraits. 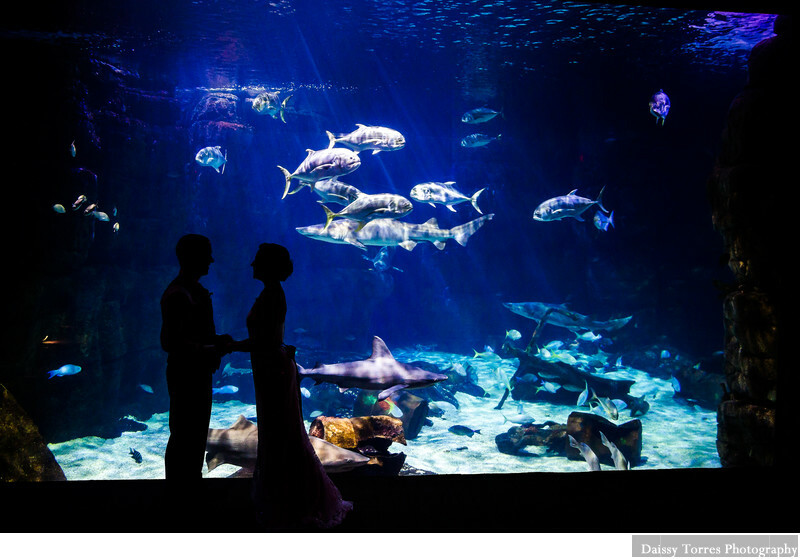 Being that the Virginia Aquarium is a mostly indoor place, looking for that wow image brought me to the shark tank.